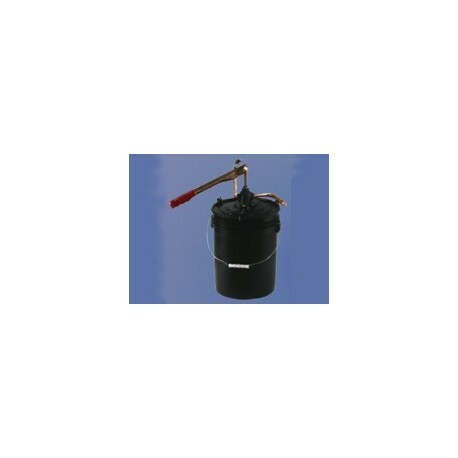 This 5 GALLON HAND PUMP has been specifically designed for use with 5 gallon containers. It comes complete so that once assembled, it directly replaces the original container cover. The ink or coating can be pumped directly to the application equipment or into smaller containers.